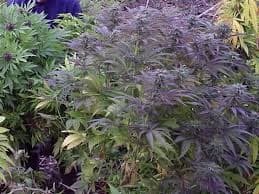 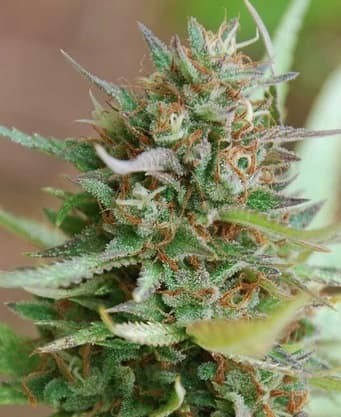 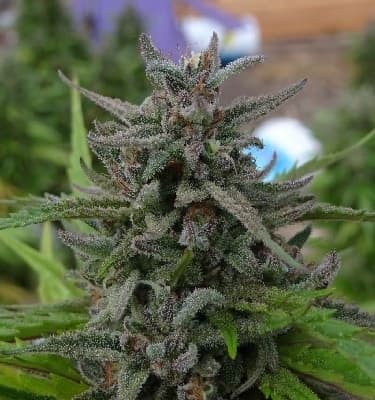 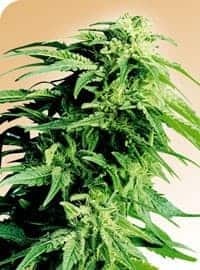 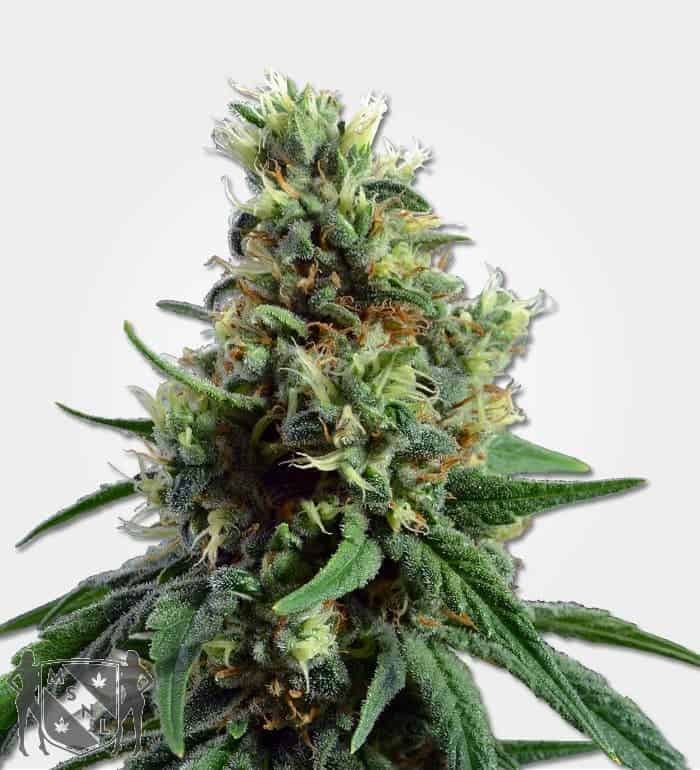 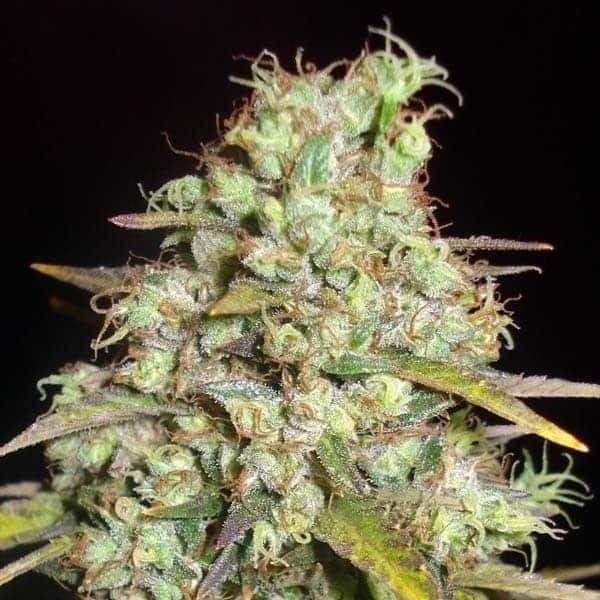 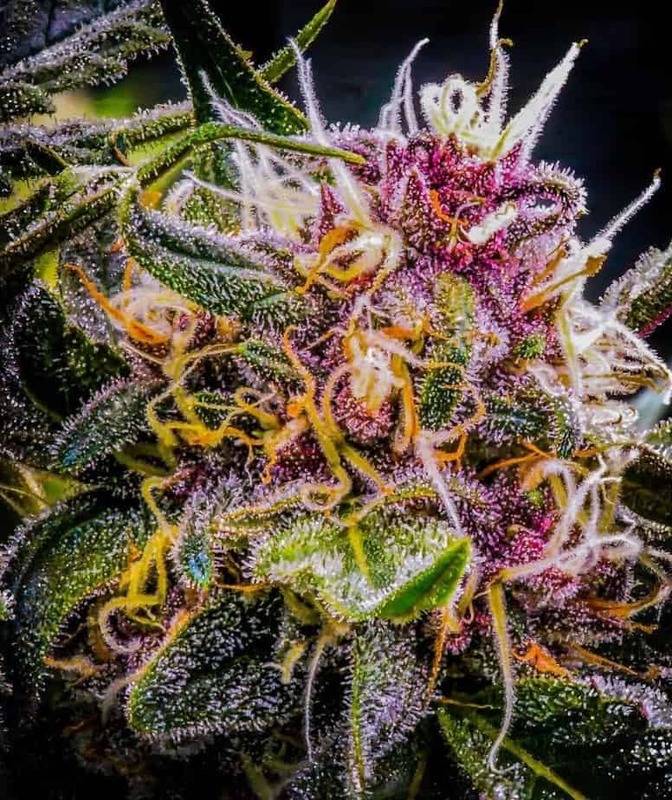 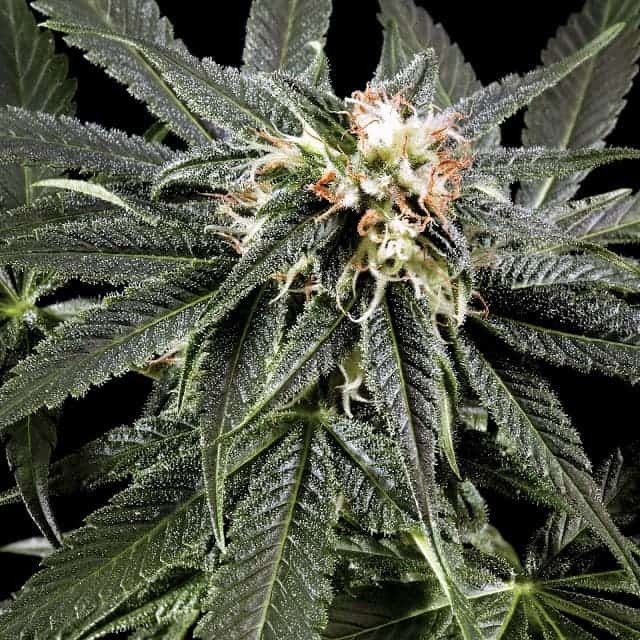 Kaia kush Seeds are the combination of multiple award winning varieties such as OG kush and super silver haze strains and produces a very high yield plant of marijuana. 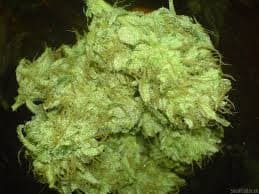 The seed is one of its kinds, as it is medically and economically valuable for consumers worldwide and you can purchase it at cannabisowl. 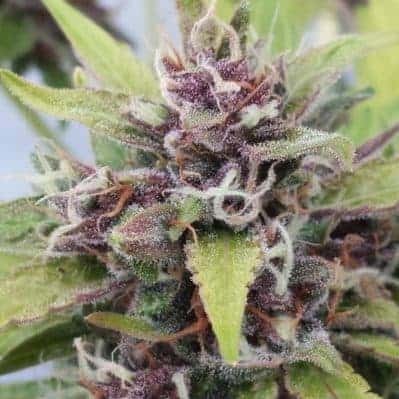 Effесt: Very relaxing and creative.